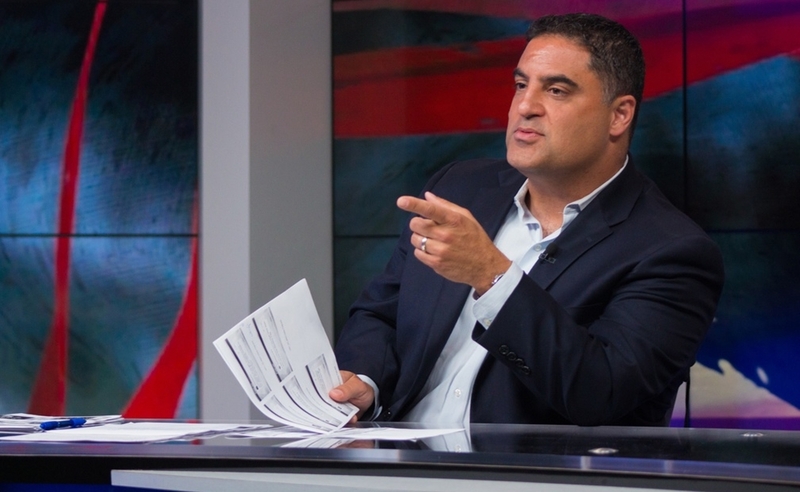 The parent company of progressive digital news network The Young Turks — co-founded by online host and political activist Cenk Uygur — has closed a $20 million funding round. While TYT Network currently counts 70 staffers and 30 freelancers, Uygur told The Wall Street Journal that new funds will serve to double the size of the company’s newsroom and business operations to roughly 200 total staffers. In addition to hiring more journalists, TYT is seeking to build out its ad sales team and to bolster paid subscription options. New funds will also be allocated to expanding marketing initiatives and strengthening community engagement. The round was led by investment firm 3L Capital with participation from Greycroft Partners, e.ventures, and Jeffrey Katzenberg’s recently-launched WndrCo holding company, which is seeking to develop television-like content for mobile consumption. As part of the deal, 3L’s co-founder and managing partner, Shawn Colo, will join TYT’s board. TYT’s new valuation was not disclosed. The $20 million round represents TYT’s first mainstream raise. In 2014, the millennial-leaning network signed a $4 million convertible note, and raised another $4.25 from non-institutional investors the following year, reports the Journal. Last year, TYT announced a $2 million in a crowdfunding campaign to hire four investigative teams, which it successfully surpassed. “The past few years have been wildly successful for TYT, but we started to realize we’re just at the tip of the iceberg,” Uygur, who also serves as the company’s CEO, said in a statement. “We’ve perfected news and commentary that appeals to the highly-desirable young, cord-cutting audience” — to the tune of 200 million monthly views. 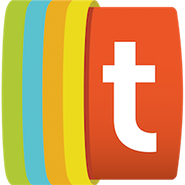 In addition to its flagship The Young Turks political brand, TYT operates various news, sports, lifestyle, and entertainment channels that, all told, have surpassed 7 billion lifetime views.